Shut Up Legs! : Seventy years on. Quite rightly you can't help but be aware that today is the 70th anniversary of the Normandy Landings or D-Day as it is widely known. The reason for the larger-than-usual interest in this milestone is not just because the sacrifice of so many lives in the pursuit of stopping Hitler's insanity or because '70' is a nice, round number either necessarily, although both form part of the rationale. 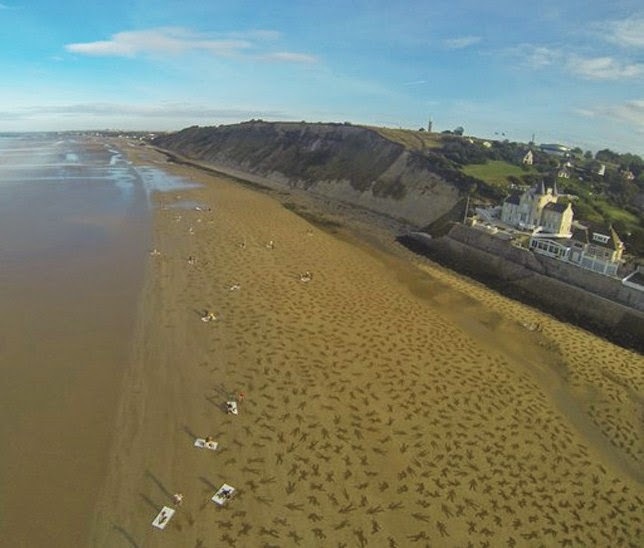 What makes this year's commemoration so poignant is that there are fewer and fewer veterans from that invasion that are still able to make the trip to Normandy to pay their own respects. To put it bluntly, this weekend's events will be the last time that many of these soldiers will be able to participate in person. 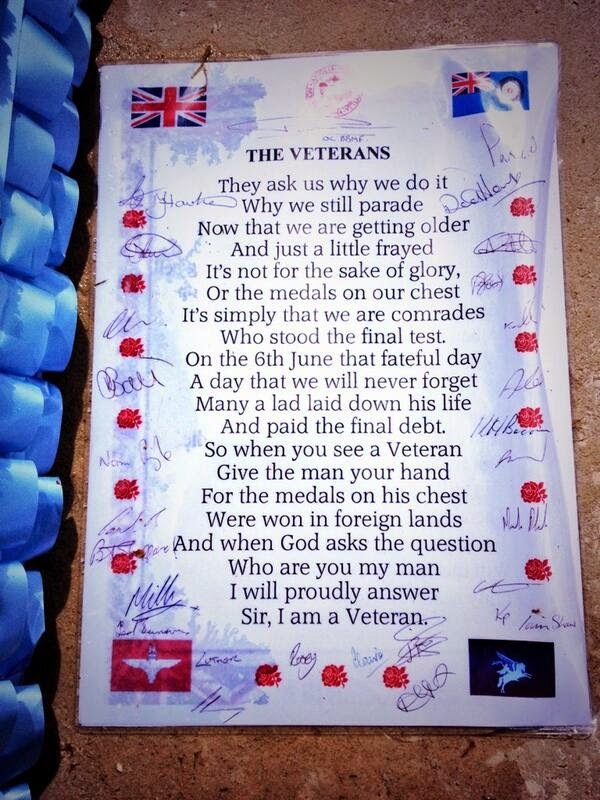 This moving poem was left at the Commonwealth Cemetery in Bayeux. 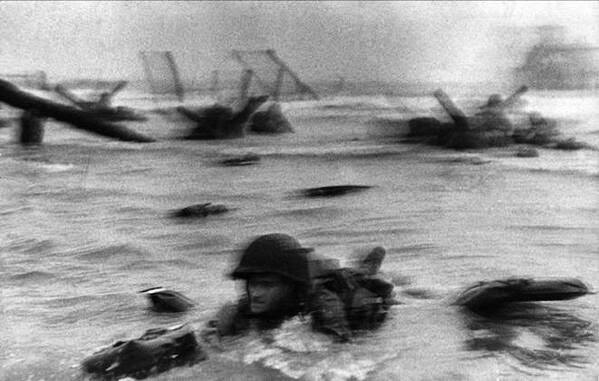 Robert Capa's photos give an inkling into the blind terror of these assaults. 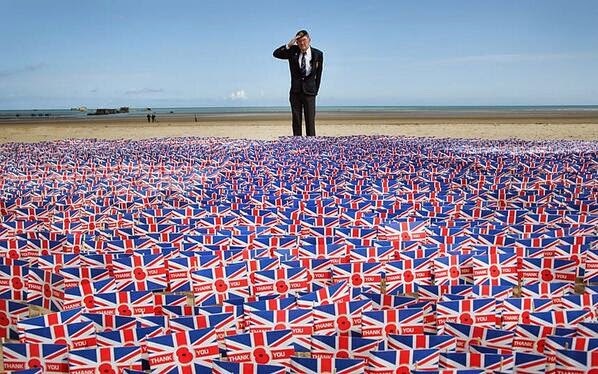 'The Fallen' is a project to mark the loss of 9000 lives during the landings. He'll never forget and neither should we. Those photographs can only give a tiny insight into the sheer scale of sacrifice that was made by so many. For once Hollywood seems to have been realistic in its depiction of the landings if the reactions to the harrowing opening scenes in 'Saving Private Ryan' are anything to go by. I won't post a link here: you know where you can find clips easily. As much as we should never forget these landings or the people involved, the British Legion is also about looking forward and trying to help those who served in our Armed Services. Its aims are rehabilitation, transition and trying to give focus to lives that have been irreversibly changed in the line of serving Queen and Country. 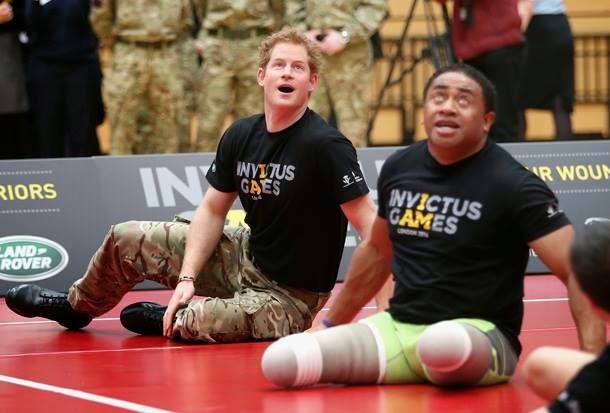 Prince Harry is a committed supporter of veterans' charities. Of course to do that it relies on the generosity of the British public: the British Legion spends over £1.7M per week in the course of helping these veterans and their families. We owe them too. If you agree then please follow the link to my JustGiving page: I will give £1 for every £5 that you give. Thank you. To support our veterans both young & old please click HERE!